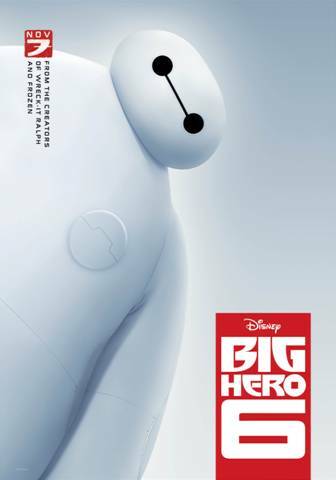 If you haven't seen the the Big Hero 6 teaser trailer, be sure to check it out while you take a look at the brand new and first official trailer for Disney's Big Hero 6! The Big Hero 6 storyline is slowly unfolding before all of us, and it's fun to get a better idea of the plot with every press release Disney puts out! Check out the Disney's Big Hero 6 Official Trailer below. If you can't see it here, you can view the video on YouTube. After you take a look at the trailer, you can see my recent announcement about the Big Hero 6 voice cast!